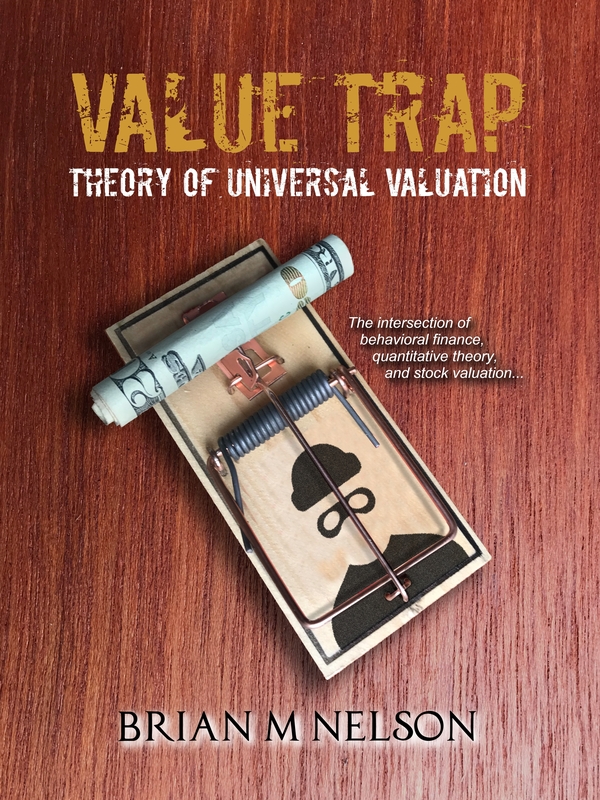 Valuentum's Brian Nelson to Present at CFA Society of Houston - Valuentum Securities Inc. 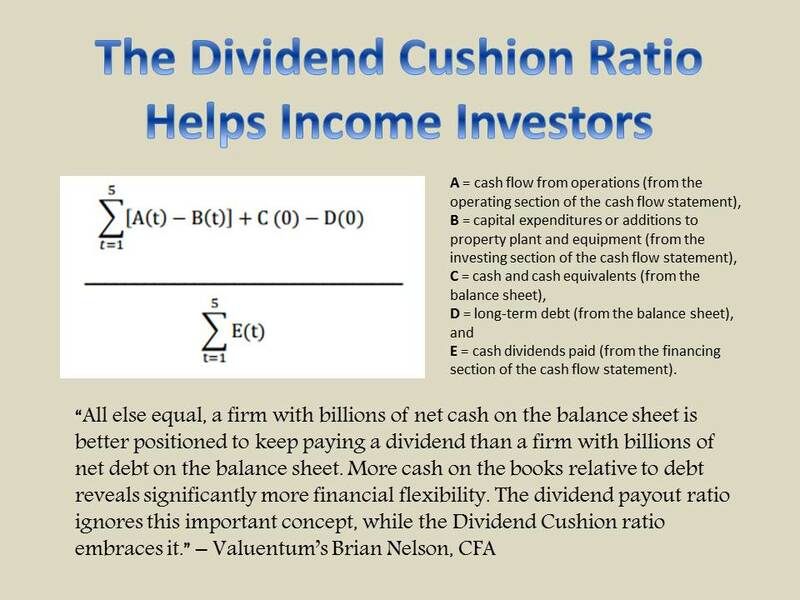 Event Description: Mr. Nelson will walk through his experiences in valuation and financial statement analysis within the stock selection process to help portfolio managers learn how to optimize the strength and resilience of client portfolios--those either built for capital appreciation or income, or both. This event is hosted by the CFA Society of Houston.